300 hours (12.5 days) without solid food. These are pretty much just pure sugar with a little bit of sour thrown in. What’s not to like? To be exact, these are just pure dextrose and maltodextrin with a little bit of malic acid thrown. Both dextrose and maltodextrin are lumped into the larger category of sugars. Both eventually end up in the body as glucose, also know as blood sugar. The sinister sounding malic acid is actually what makes sour fruits naturally sour. Even though the malic acid here is most likely synthetically produced, a chemical compound is still a chemical compound whether made by nature or man. As a quick source of a few calories (and nothing else), these will work. The diet says “hard candies” are allowed. I suppose that’s because hard candies are not chewed and swallowed. Rather they are usually thrown around in the mouth and allowed to dissolve. 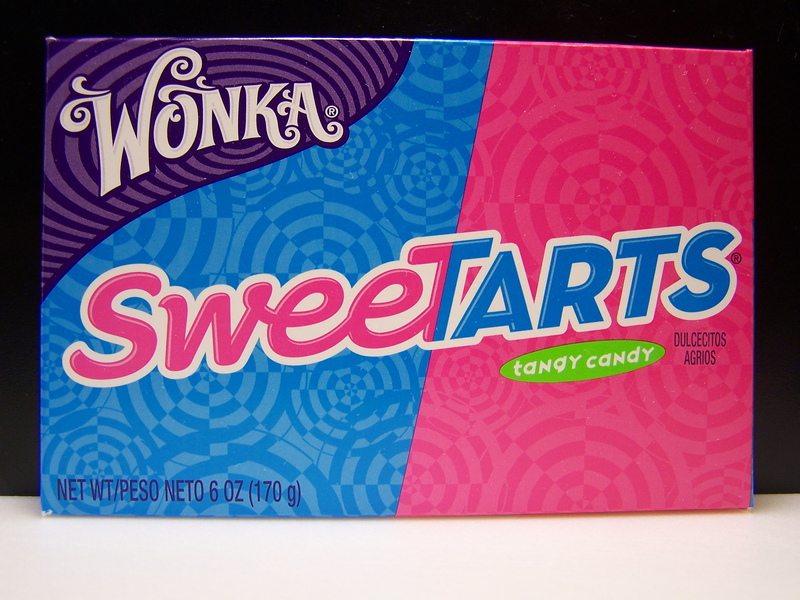 Since the SweeTarts will break up in the mouth before being dissolved, and will still be in little gritty chunks when swallowed, these are good for a stump the doctor or dietician question. Are they on a clear liquid diet or not? Things I’m missing day twelve, Pepperidge Farm Milano Cookies. The package says, “Deep rich chocolate, exquisite cookies.” Yes they are. This entry was posted on 03/12/2012 at 08:29 and is filed under Recipes, food, cooking and related items. You can follow any responses to this entry through the RSS 2.0 feed. You can leave a response, or trackback from your own site.